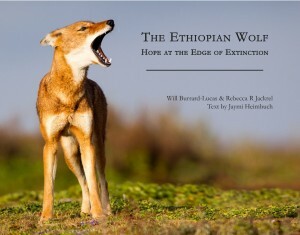 The Ethiopian wolf: Hope at the edge of extinction is an insightful and gorgeously illustrated book published by Lobelia Press is a partnership between the photographers and the Ethiopian Wolf Conservation Programme, with all profits from every book sold donated to EWCP. 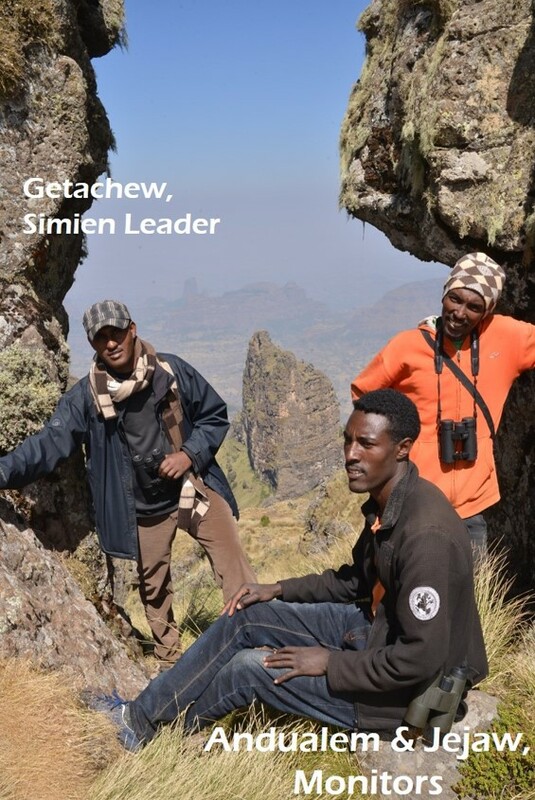 Lobelia Press has also donated several dozen books to be distributed in Ethiopia among supporters, schools, senior government officers and tourist lodges to promote our work. 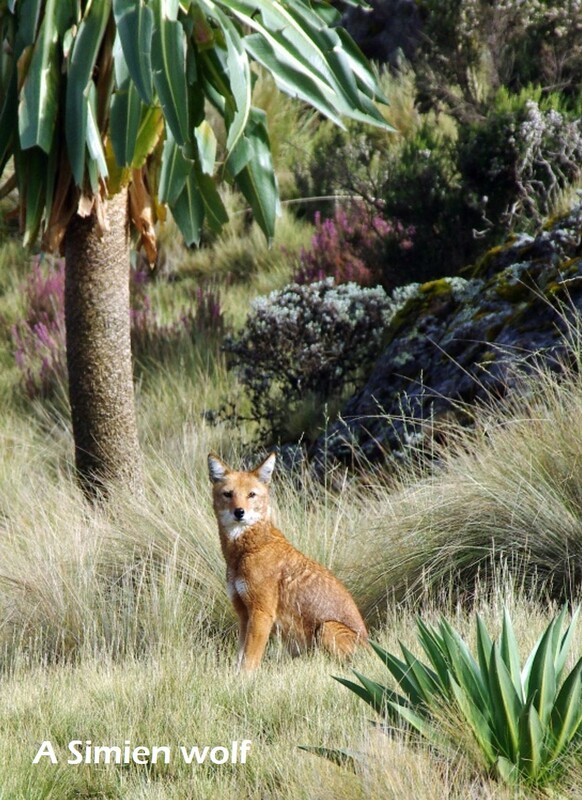 Photographers Will Burrard-Lucas and Rebecca Jackrel travelled to the highlands of Ethiopia to document the lives of these elegant canids and the work the Ethiopian Wolf Conservation Programme is doing to preserve the species for future generations. 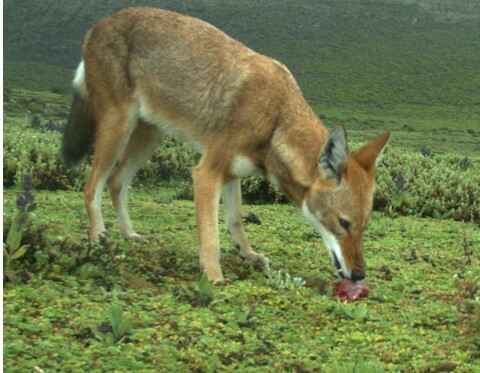 Witness the intimate pack lives of the wolves, enjoy the beautiful landscapes they call home, and learn how these wolves are becoming a symbol for what can be accomplished by dedicated individuals set on saving a species from extinction. Oral vaccinations to prevent future outbreaks started!